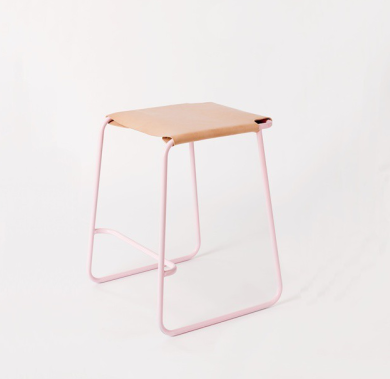 tbs is the first stool in its growing family of seating. Theres something romantic about how raw leather allows each owner to create their own story; whether it is a coffee stain from a Sunday morning breakfast, a scratch from a pet or just wrinkles exposing age and time. 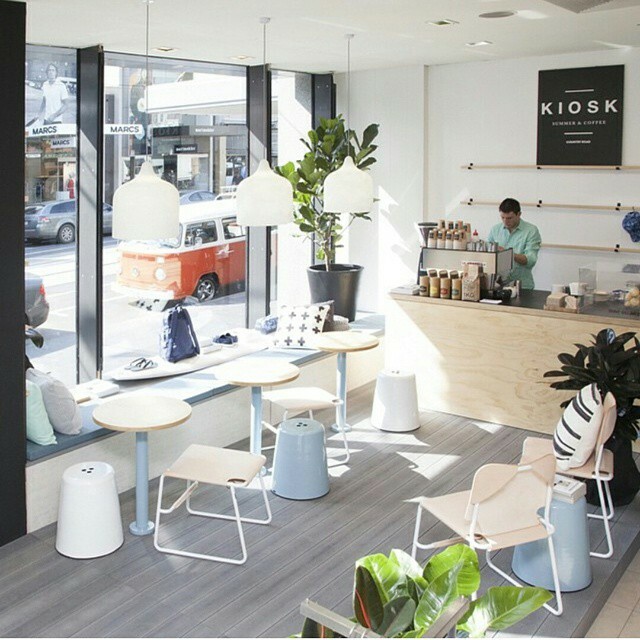 The leatherwork of the stool is hand crafted and made to order in Melbourne, meaning you can select leather from the hide ensuring your desired aesthetic is achieved. 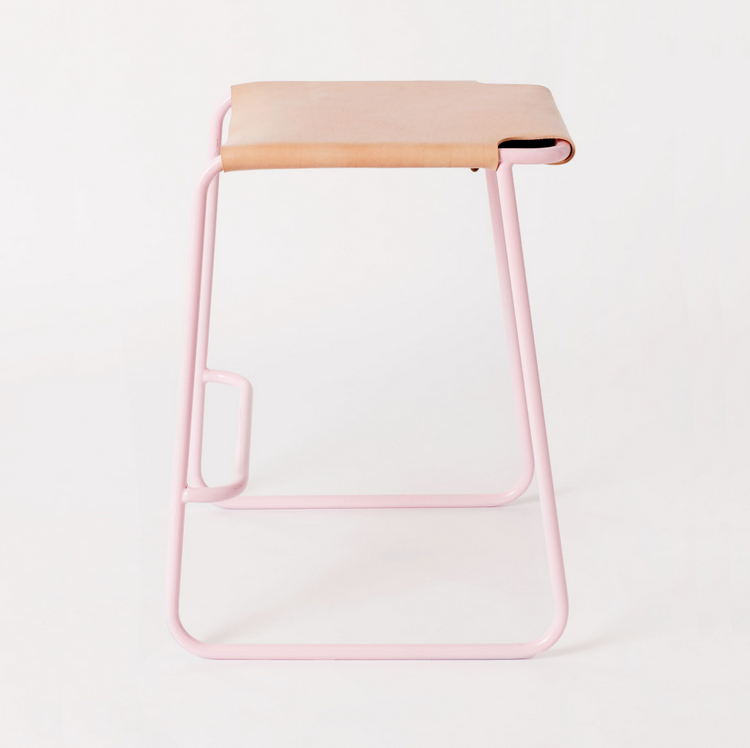 Tbs is a 100% Melbourne made using traditional manufacturing methods, and the chair’s tube bent frame is available in chrome, brass plate or powder coated finish.